Image: The Zentrum i3 intelligent surgical table (Photo courtesy of Mizuho OSI). The Mizuho Group, TRILUX Medical (Arnsberg, Germany), Mizuho OSI (Union City, CA, USA) and Mizuho will be together showcasing their full suite of Operating Room (OR) solutions, innovative OR tables, and specialty surgery and patient positioning solutions at MEDICA 2017. 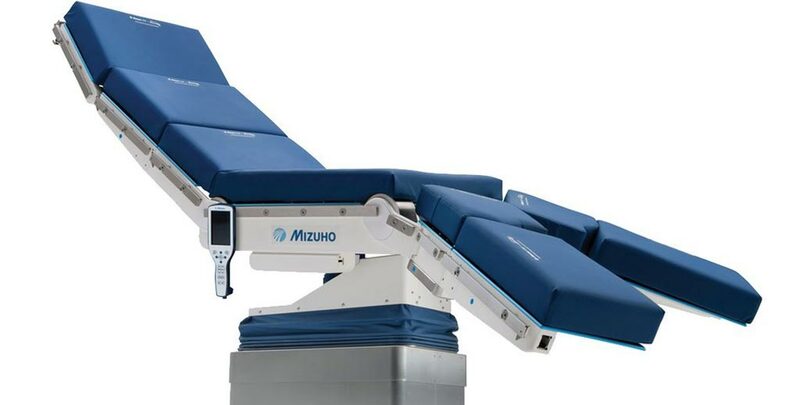 Mizuho OSI, which caters to the specialty surgery and patient positioning markets, offers specialty surgical tables for procedure-specific approaches that improve patient outcomes in spine and orthopedic surgeries, a range of general surgical tables, and consumable surgical patient care products. 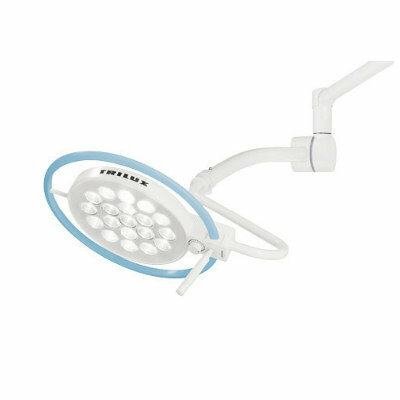 Its subsidiary, TRILUX Medical, is a provider and manufacturer of surgical lights, surgical pendants, operating room patient integration, video management systems, and turn-key OR solutions. Among Mizuho OSI’s featured products at MEDICA 2017 will be the dynamic Zentrum i3 Intelligent Surgical Table, Levó Head Positioning System, and triathlon, a specialty OR modular service. 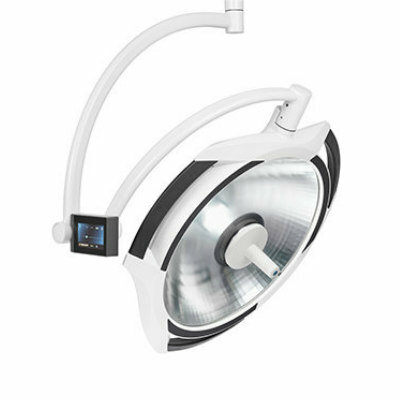 The Zentrum i3 is a versatile, multi-disciplinary operating table with a leading edge ergonomic design and unique features, including enhanced articulated weight capacity, collision avoidance, tip avoidance, integrated powered drive assist, two-level attachment detection, and wireless touch screen pendant. 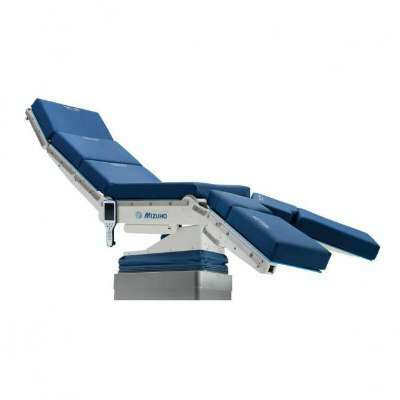 The table system is precise, safe, and easy to operate and configure, and also incorporates Tempur-Pedic Medical Pads for effective pressure redistribution. 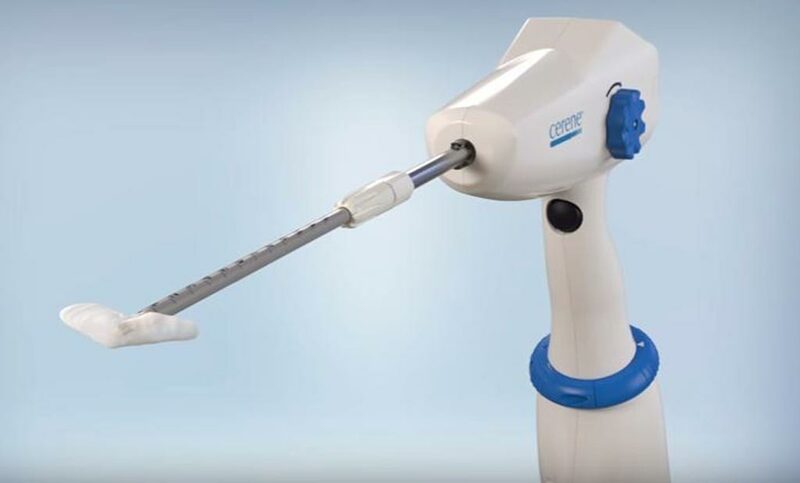 The Levó Head Positioning System for spine surgery is designed to provide the surgical team with an interface that is safe, fast, and easy to engage. 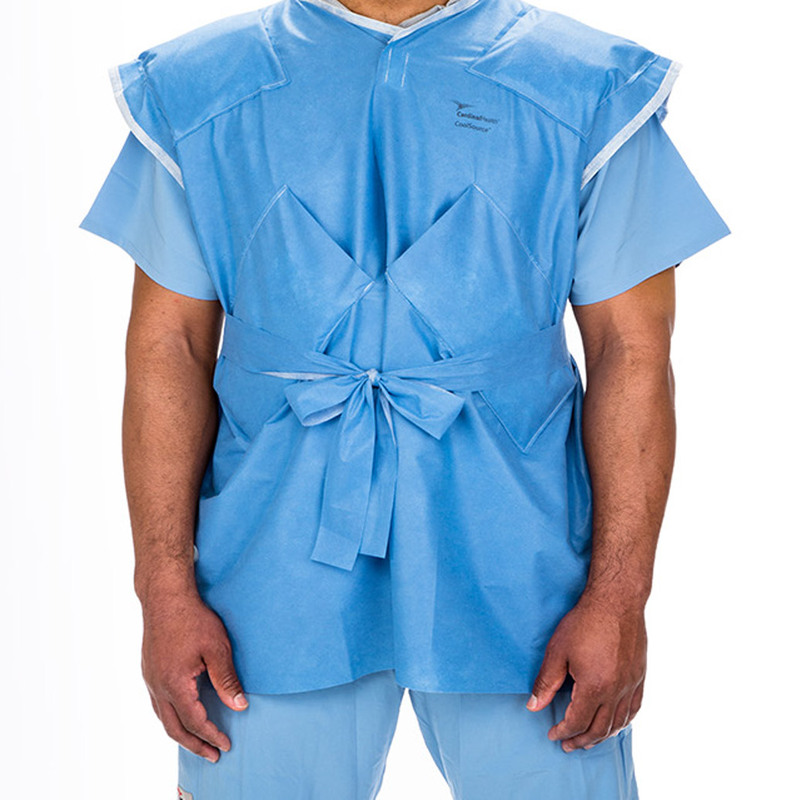 The technology's unique interface places the surgeon in control, supporting initial head positioning and cervical spine corrections throughout the procedure. 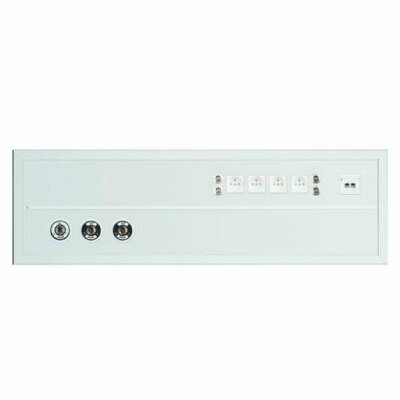 Various interchangeable modules support the use of a skull clamp or face pillow, providing a versatile platform that delivers optimal utilization within each practice. 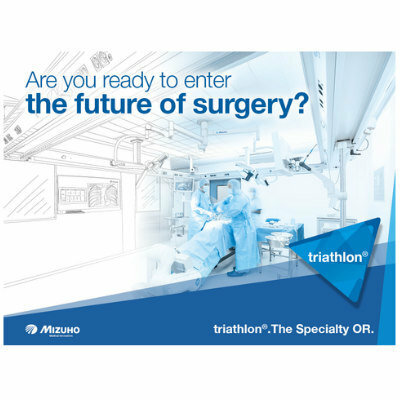 Mizuho OSI has combined its expertise with TRILUX Medical to offer triathlon, the world's first complete modular OR solution, currently releasing in the EMEA and APAC markets. The triathlon team works with customers to develop the appropriate OR environment with the highest levels of information security and trust for doctors, patients, hospitals and planners. 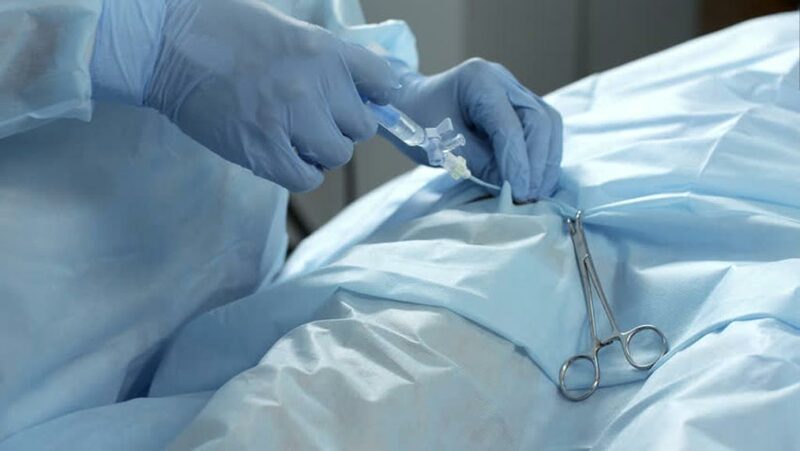 Whether it's spinal surgery, a complicated hip or knee surgery, or emergency procedure, triathlon can create an intelligent modular operating room concept that ensures the best patient care, even during complex and sophisticated operations. Additionally, at this year’s MEDICA, Mizuho OSI will also be displaying the Hana Table for orthopedic procedures, Trios Surgical Table System, ProAxis Spinal Surgery Table, its line of General Surgery Tables, and OR system (Paramon OR integration systems, Aurinio LED OR Lights, Medidrant Pendent systems, and IS 500 OR supply system).